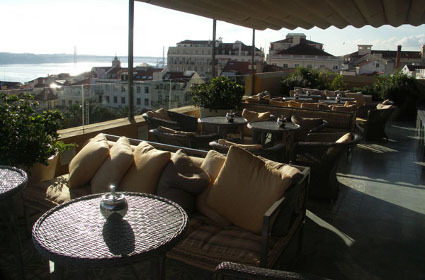 This charm hotel is located in downtown Lisbon with a unique view to the city. 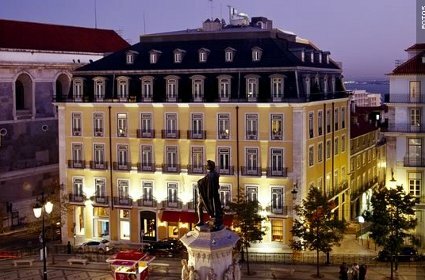 This hotel is located in an area called Bairro Alto, which is the heart of the bohemian life in Lisbon where artists and intellectuals get together. 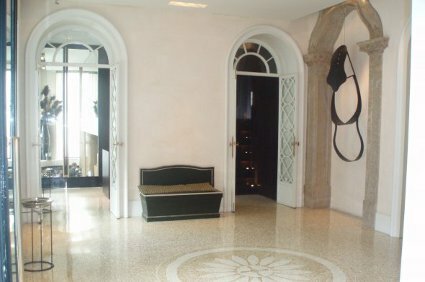 Although located in the center it is a quiet hotel with a charm decoration dated from 1845. We strongly recommend a visit to the rooftop bar/terrace to enjoy a privileged view over the city.